Whether you’re building a new kitchen from scratch, refitting after a takeover or just looking for something new to replace a defunct item in a working kitchen, buying a new piece of restaurant equipment can prove to be a more stressful affair then it has any right to be. This can all be made a lot easier by breaking down the process into key considerations which are outlined in the following guide to help determine which product is right for your needs. Firstly and most importantly, is the amount of usage it will be required to undertake. Will it be something that is used in most dishes from the menu or could it be classed as more of a luxury item that will only be used on a Sunday for example? This also needs to take account for any seasonal changes or any potential menu changes that could alter this volume as planning the worst case scenario always leads to a safer option and something which is durable enough to handle the required workload. 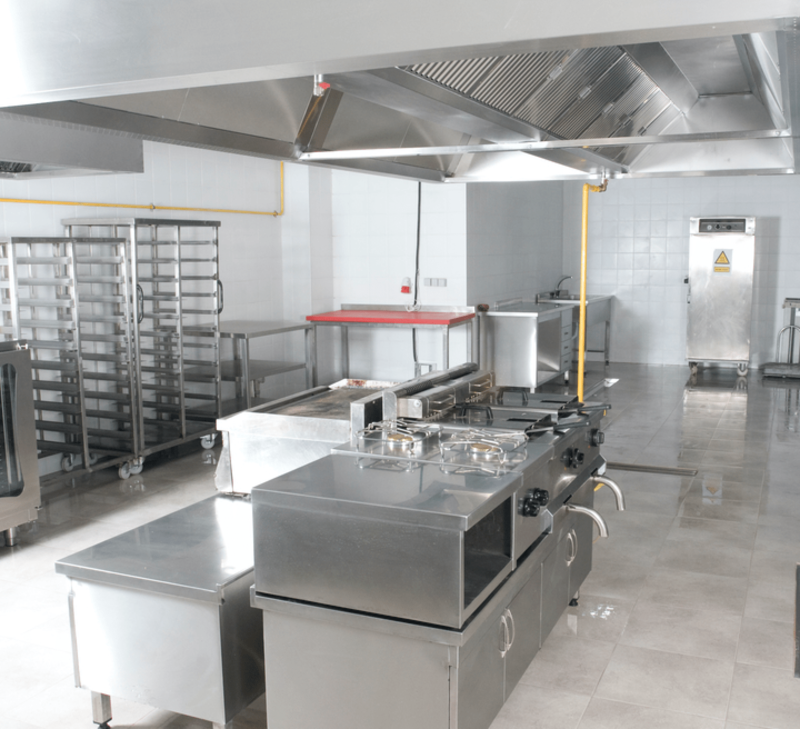 The next point to consider is the size of the equipment and the amount of space available in the kitchen to site it safely and arguably more importantly, can it fit into a position that provides optimum efficiency in the kitchen workflow. Not all kitchens are blessed with an abundance of available space and so this can be often be a practicality which limits choice. From work surface heights, bench depths and strength and stability of shelving to the placement of power sources, it’s always much more stress free to measure and prejudge the location before your new piece of kitchen equipment arrives on your doorstep. How easy it is to clean should also be worthy of some thought as many items of kitchen equipment are now designed with this in mind from the outset. By having a good maintenance process it will not only help with the hygiene aspects which should be at the forefront of all kitchens, it will also help expand the lifetime of the equipment from future wear and tear. Money and cost should also always have an important role in what you choose as it’s always a balancing act between buying a piece of equipment that is large enough to cope with the demands that will be placed upon it and finding something that is financially viable for the returns it will provide in sales. There will invariably be a final choice to make once you do narrow your search and it’s also worth spending a little time in doing your research on the differing options of available products through customer reviews, manufacturer reviews, preferably from independent sources that can be trusted to provide an honest and unbiased opinion. This can eliminate any future problems with reliability arising from either build quality or design flaws and it may well be worth spending a little extra for equipment which is more sturdy and durable as the improved quality could save you sufficiently in the future. Last but certainly not least, you need to reason whether it will be resistant to the strains placed under it from an angry chef. Unfortunately we are yet to find any piece of restaurant equipment which is 100% guaranteed in this situation but we’ll let you know if there’s any major breakthroughs in this area.